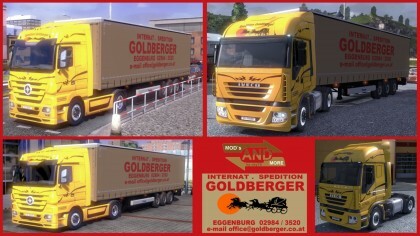 This Goldberger skin pack is inspired by the Gold Rush periods in 19-20 centuries. Get this pack and imagine yourself as a real American gold digger. Good luck and have fun!